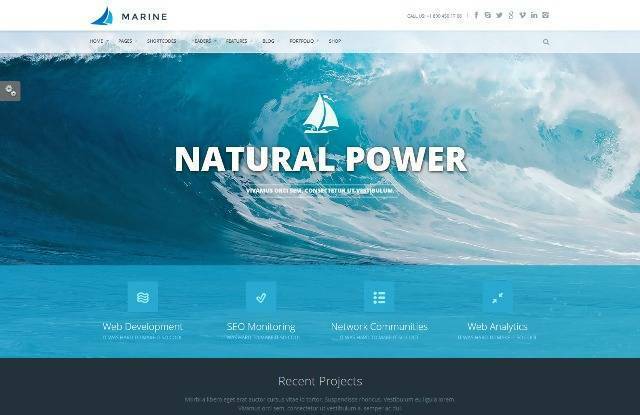 Marine is a Retina Responsive Multi-Purpose Theme with 4 Main Layout Types, Tons of Shortcodes with a lot of variations, Powerfully Responsive, Built with HTML5 and CSS3, Unlimited Colors, Built-In Translations on Theme Options Panel, Lots of Custom Pages, Lots of Useful Shortcodes and much more. 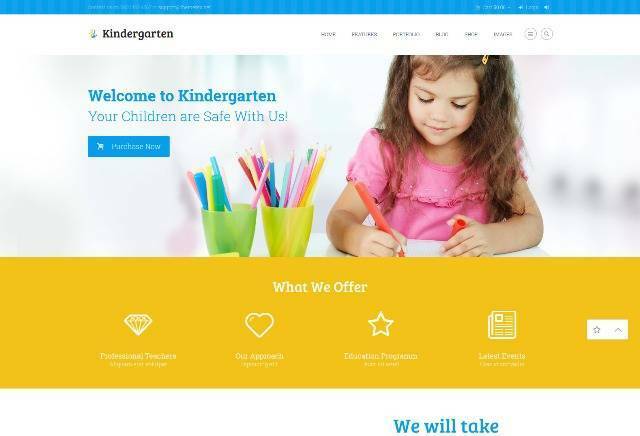 Kindergarten is a Children WordPress Theme with WordPress 3.9+, Built with HTML5 and CSS3, Fully Responsive Layout, SEO Ready, Translation Ready, Five Header Styles, Parallax and Video Background, Shortcode Builder & Visual Composer, Custom Theme Options Panel and much more. 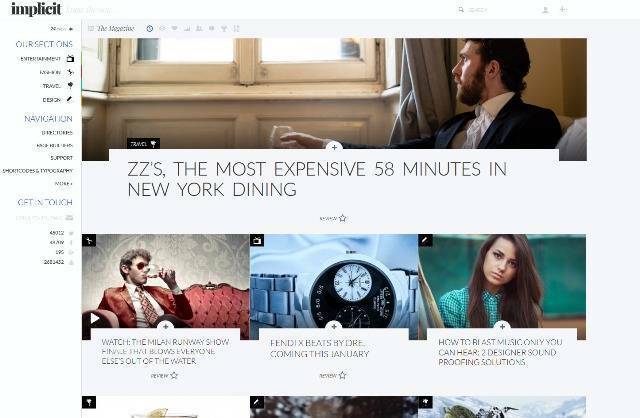 Implicit is a Full Screen Blazing Fast Magazine Theme. Features are WooCommerce 2.0+ full integration and compatibility, BuddyPress 2.0+ compatible with full skin included, Sophisticated directory builder, jQuery mobile menus, Full-width, fluid, scalable design, Infinite loading and AJAX pagination, Grid and Blog post loop layouts available, Mega menus, Lots of custom widgets, Featured videos, Lightbox image galleries and much more. Ainex Host WHMCS WordPress Integration Theme is a fully responsive theme designed with 2 difference layouts including top needed elements for a hosting website such as Revolution Slider, Pricing Table, Support, Live Chat. 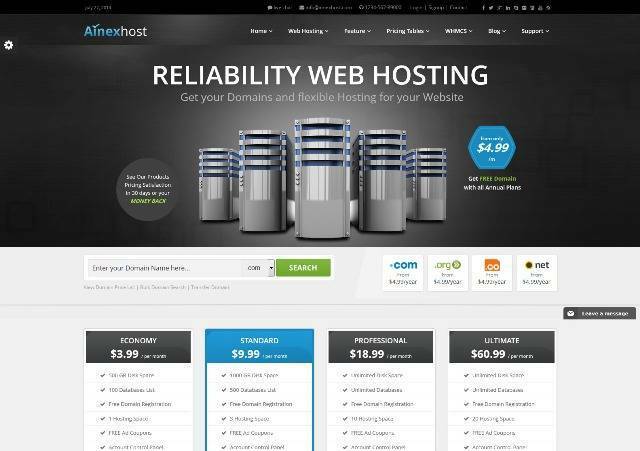 Ainex is suiltable for hosting companies, agencies, who are using Cpanel and WHMCS. 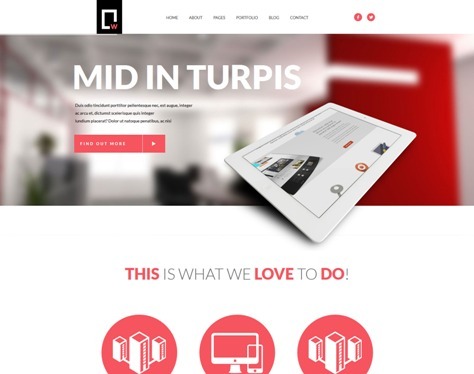 Friday – multi-purpose stylish and stunning wordpress theme for excellent websites creation. 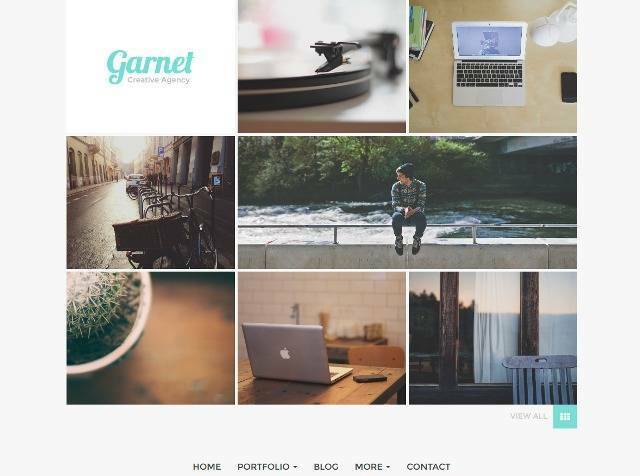 Without spending significant amount of efforts you can create any kind of pages and layouts. 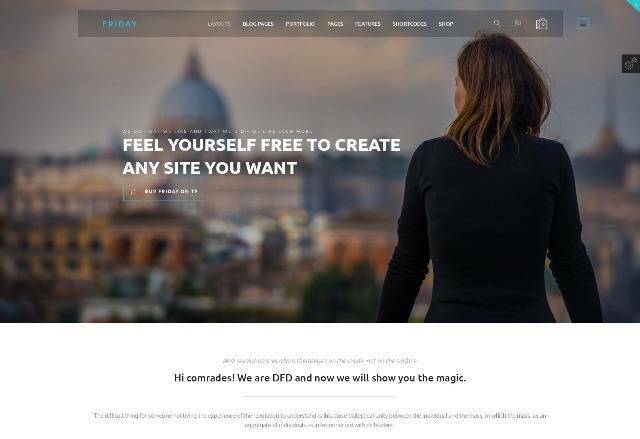 Features are 100 % fully responsive, Built with HTML5 and CSS3, SEO Optimized, Retina Ready and High Resolution Graphics, Amazing Revolution Slider, Lots of social icons, Mega menu option and much more. 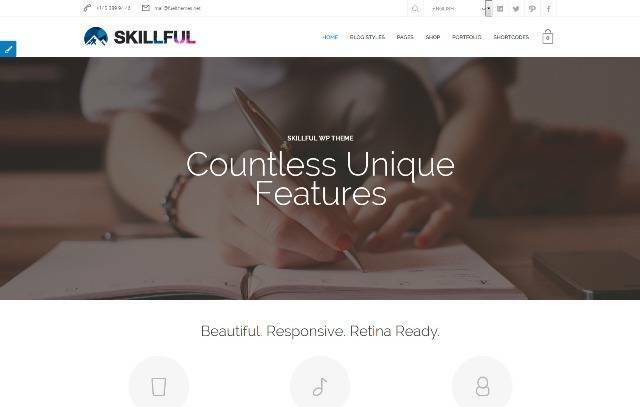 Skillful is a Responsive Multi-Purpose Theme with Free Lifetime updates, WordPress 3.8+ Ready, WooCommerce 2.1+ Ready, SEO Optimized, Drag & Drop elements, Custom Widgets, Unlimited Color Options, Unlimited Sidebars and more. 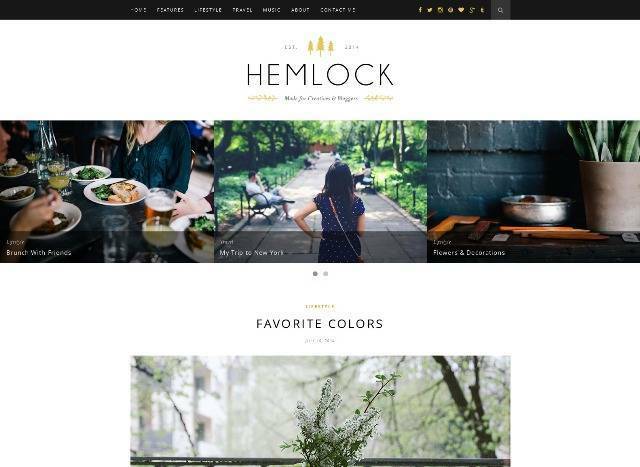 Hemlock is a Responsive WordPress Blog Theme with Responsive Design, Classic Full Width Blog Layout, Grid Blog Layout, Full Width Featured Slider, Support for Contact Form , Tons of customizable color options, Social Media Icons in Header and Footer, Translation Ready, Works with WP 3.9+ and more.